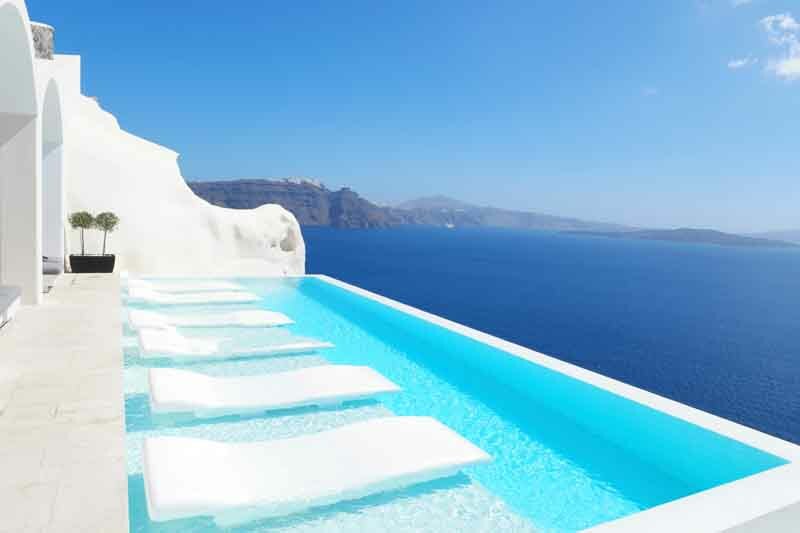 With an abundance of amazing attractions, Greece has become one of the most desired travel destinations in the world. This island paradise caters to travelers of all types, from history enthusiasts and nature lovers, to adventure seekers and the cosmopolitan elite. There truly is something for everyone, and exploring this oasis by luxury charter is the best way to discover the hidden gems within. This stunning archipelago is surrounded by crystalline turquoise waters, golden sand beaches, lush green mountains, and rugged volcanoes, offering nature enthusiasts endless hours of exploration. History buffs will delight in countless archaeological sites, ancient ruins, museums, and mythical homes of the Greek Gods. Adventure-seekers will find thrills at every stop, from hiking Mt. Olympus and rock climbing at Kalymnos Island, to wind surfing on breezy bays and kayaking or paddle-boarding into clandestine caves. Exhilarating nightlife, chic boutique shopping, and delicious Greek cuisine entice international travelers from near and far. 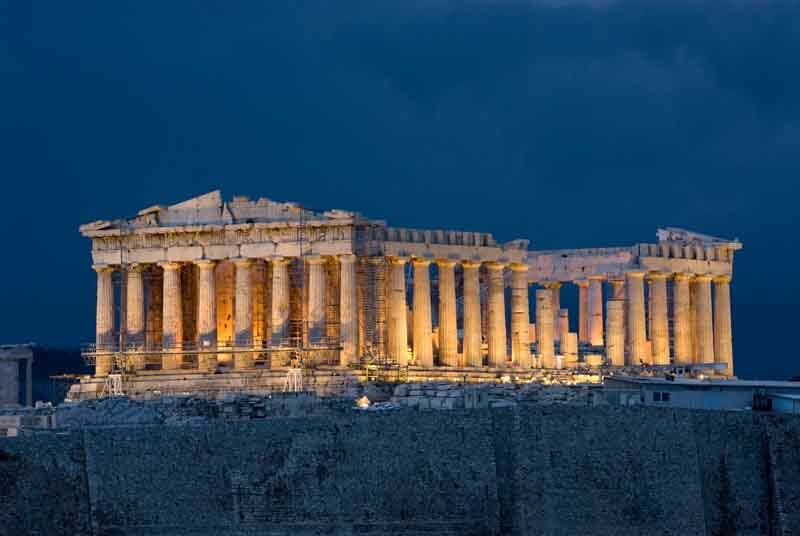 Meet your yacht in Athens and after you settle onboard, venture ashore to the iconic Parthenon and the Acropolis Museum, both a must-see attraction. If time allows, enjoy a performance at the ancient Herod Atticus Theater. Experience the exhilaration of Athens’ never-ending nightlife, or return to your yacht and enjoy a relaxing toast. 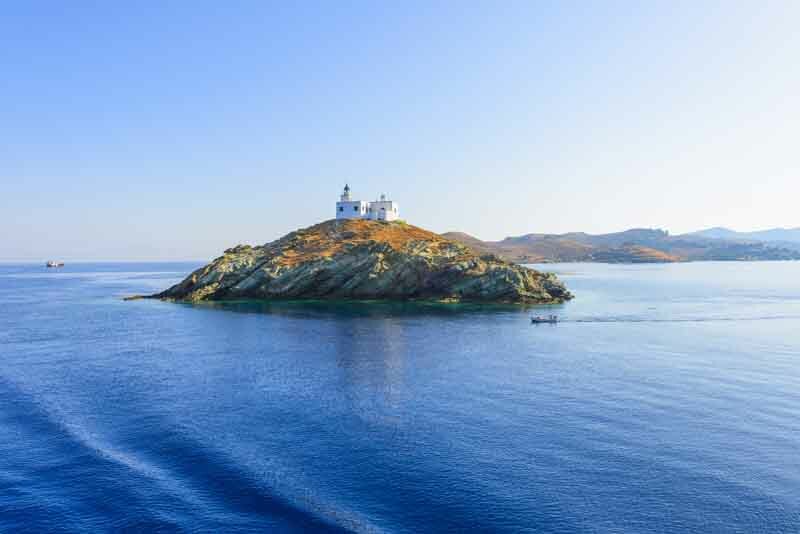 With its rolling countryside and peaceful beaches, Tzia, or Kea, offers welcome serenity after the hustle and bustle of Athens. The island is rich with ancient artifacts, and the waters are home to several shipwrecks, including the Titanic’s sister ship, the Britannic. Take a quick jaunt to Pisses Beach for swimming, water sports, and snorkeling, and then head to the main port of Vourkari. Syros is the authentic Greek experience, known for its Venetian and Neoclassical buildings and enduring Greek tradition. The capital city of Ermoupoli has everything from cafe-bars and shops, to taverns and restaurants, even a casino that is housed in a mansion dating back to 1830. Stroll through Vaporia, one of the most picturesque towns in all the Cyclades. 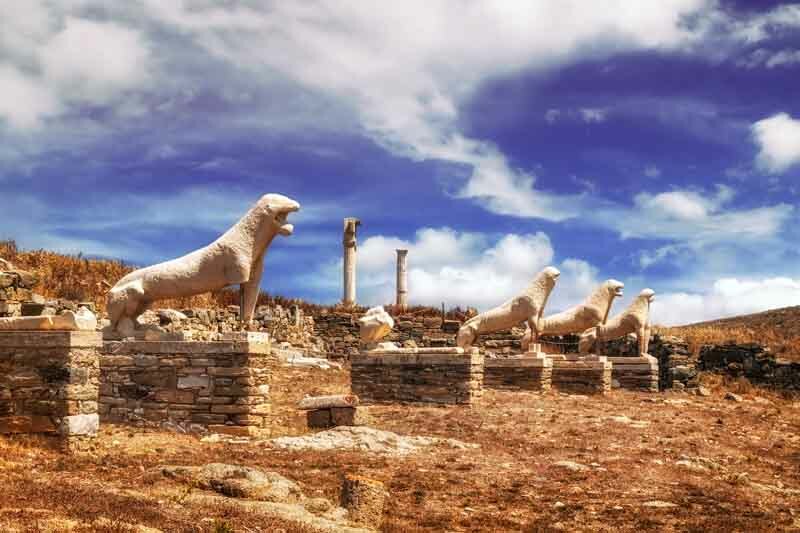 Cruise to Delos, a historic island and UNESCO World Heritage site that’s legendary for its role in Greek mythology. 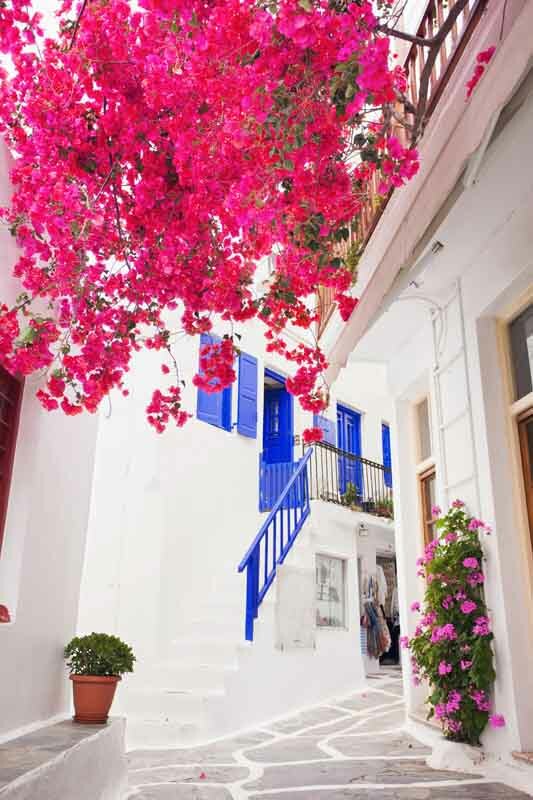 Head to Mykonos, where you can stroll through the brightly colored coastal town of “Little Venice,” one of the most iconic images in the Cycladic Islands. 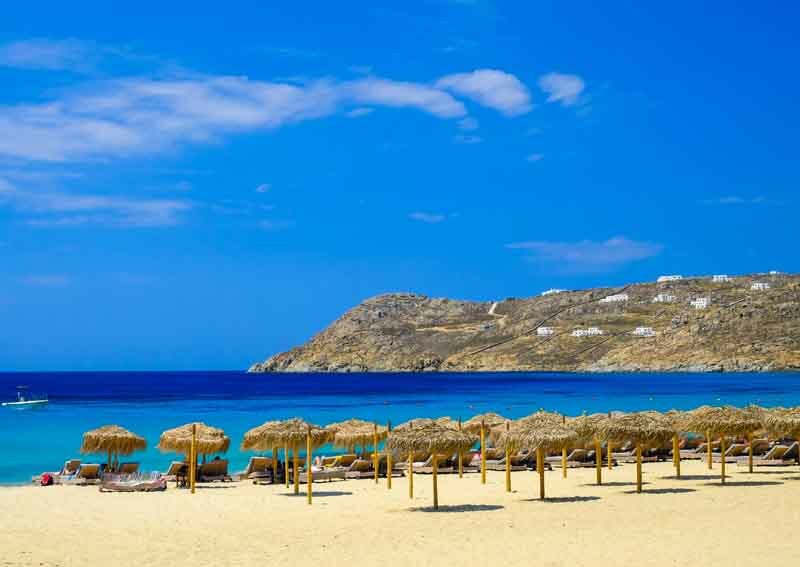 World-renowned for its summertime party atmosphere, Mykonos offers lively beach bars and thumping dance clubs with action that lasts into the wee hours. Some of the best restaurants and beach cafés can be found here as well, offering delicious local flavor and flair. Iconic landmarks include a row of 16th-century windmills, which sit on a hill above Mykonos town. The nearby island of Paros is famous for its traditional architecture, gorgeous beaches, and its nightlife. 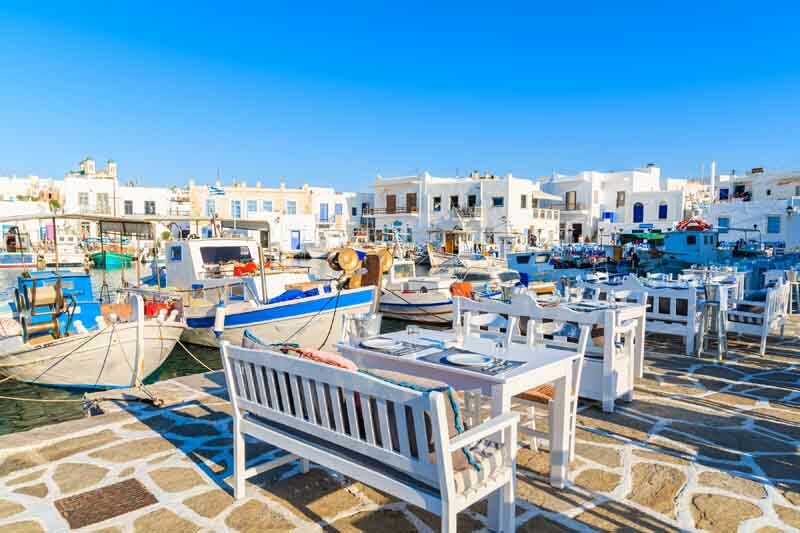 Naoussa, a tiny fishing harbor, is surrounded by local restaurants and cafés – the perfect spot to sit and enjoy a bite while watching all types boats traveling the harbor. For the adventure-seekers, the spectacular beaches of Golden Beach and New Golden Beach are famous for their windsurfing and kite surfing. 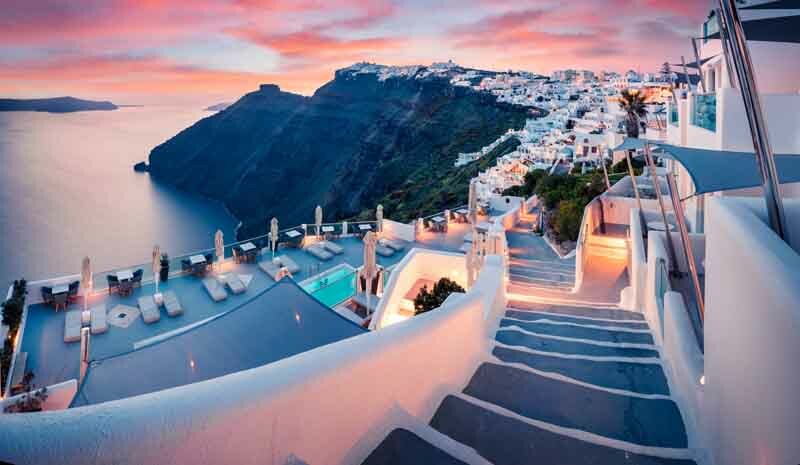 Quickly becoming one of the most desired destinations in Greece, Santorini features spectacular panoramic views, breathtaking sunsets, and volcanic-sand beaches. Explore the rock formations of the Caldera from the water, enjoy a relaxing day of swimming and sunbathing, or immerse yourself in the Sulphuric Hot Springs, known to have medicinal powers. As you cruise to Milos, make time for a stopover at the uninhabited island of Polyaigos, where crystalline sapphire waters and clandestine caves are yours to explore. 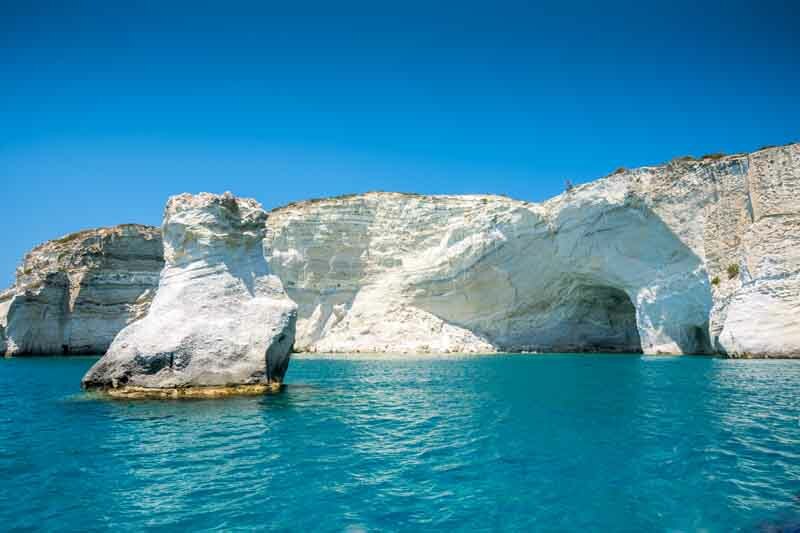 The rugged coast of Milos is a mystical landscape unlike most others in the Cylades, featuring whitewashed cliffs towering over turquoise water and stunning sand beaches. 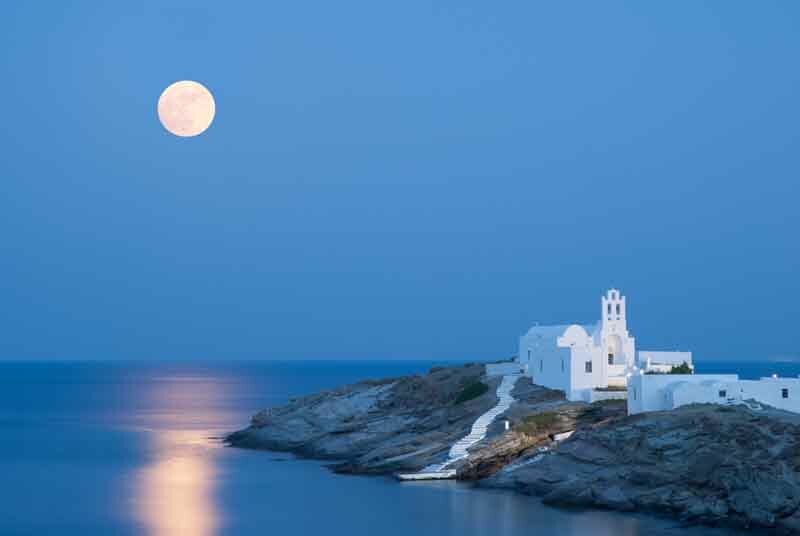 Sifnos offers the perfect balance of beautiful beaches, low-key nightlife, traditional Greek architecture, and some of the best cuisine in the Cyclades. Head ashore to visit the Monastery of Chrissopighi, the legendary protector of the island. And don’t miss strolling through the narrow paved streets of Kastro, the most scenic village in Sifnos, for a stunning view of the coast below. Return to your home on the water and enjoy the last views of your mystical surroundings before you cruise back to Athens.